While we enjoy the two men collaboration and see that this way we can gain and harvest more ‘potential’ that engaging with the project alone we feel that in today’s complexity we should even open up further. Transmission+Interference aims to be open for and to influence. We aim to not only do it ourselves (D.I.Y) but try engage others by explaining our ideas and the used technologies and always asking for feedback. 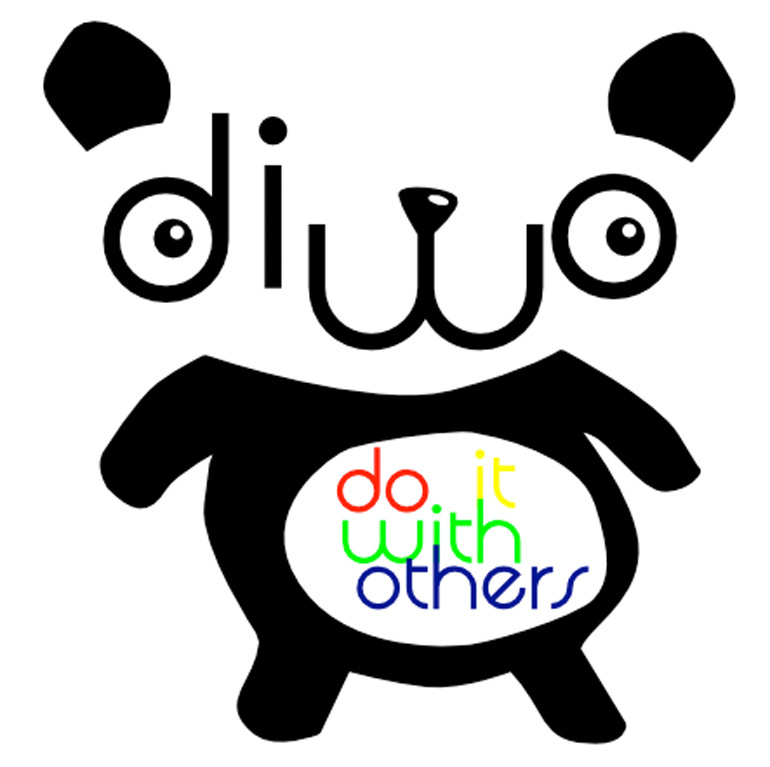 Thus to do it together (DIT) or to keep on doing it with others (DIWO).